Join us Tuesday through Friday for $12.49 Bottomless Wine and Mimosas! Join us every Friday for our very special Fish Fry! Ask your server for details. Complimentary evaluation of your employer/employee costs. We are currently looking to help local businesses who are thinking about expansion, moving, or even updating their existing location! We can connect your with commercial realtors to find the right location, if you have specific needs and a developer is needed we can connect you with developers. If all you need is to update your existing location, or you already have a new location in mind and need some help with layout and other potential use of the space ... this we can help with FOR FREE! For every Spiral Ham meal, we will donate $1 to ECHO! Join us every Wednesday for our $8.99 wing special! 10% off your storage space! Now you can save even more by taking advantage of special discounts OFF our regular low $79 rate! $15 off in February, $10 off in March, $5 off in April. It’s convenient and it’s FREE. Ask for your orders to be delivered to your care facility. 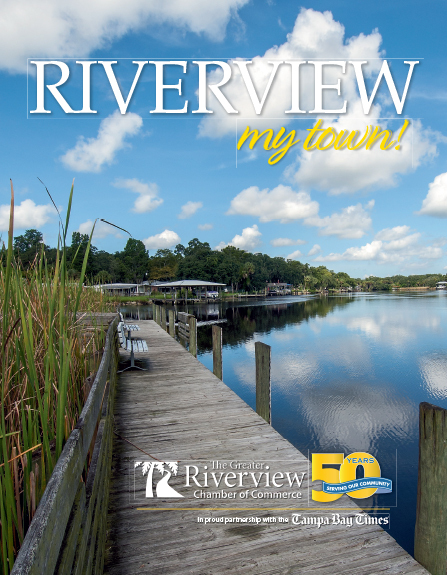 Send your requests to Riverview Pharmacy. Join us every Tuesday for $8.99 Taco Salad!